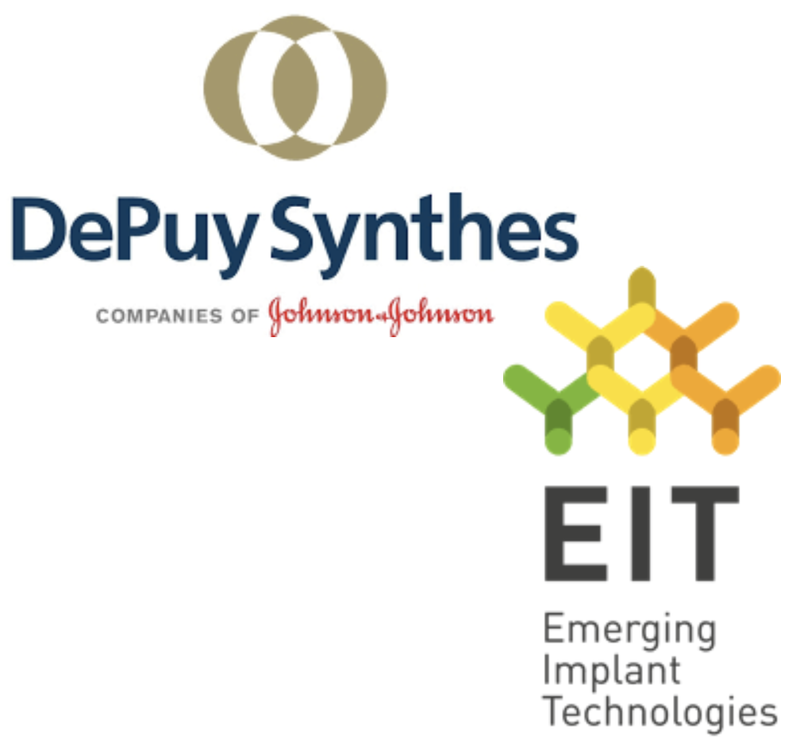 NORDERSTEDT, Germany, Sept. 12, 2018 /PRNewswire/ — Johnson & Johnson Medical Devices Companies*, through its subsidiary Johnson & Johnson Medical GmbH, announced today the acquisition of Emerging Implant Technologies GmbH (EIT), a privately held manufacturer of 3D-printed titanium interbody implants for spinal fusion surgery, based in Wurmlingen, Germany. 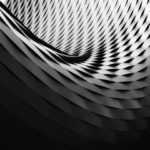 The products in this portfolio leverage EIT’s proprietary advanced cellular titanium, which consists of an open and interconnected porous structure designed to allow bone to grow into the implant. As an industry leader across the full range of orthopaedic and spine specialties, Johnson & Johnson Medical Devices Companies will leverage its global commercial infrastructure to bring EIT’s technologies to patients around the world.